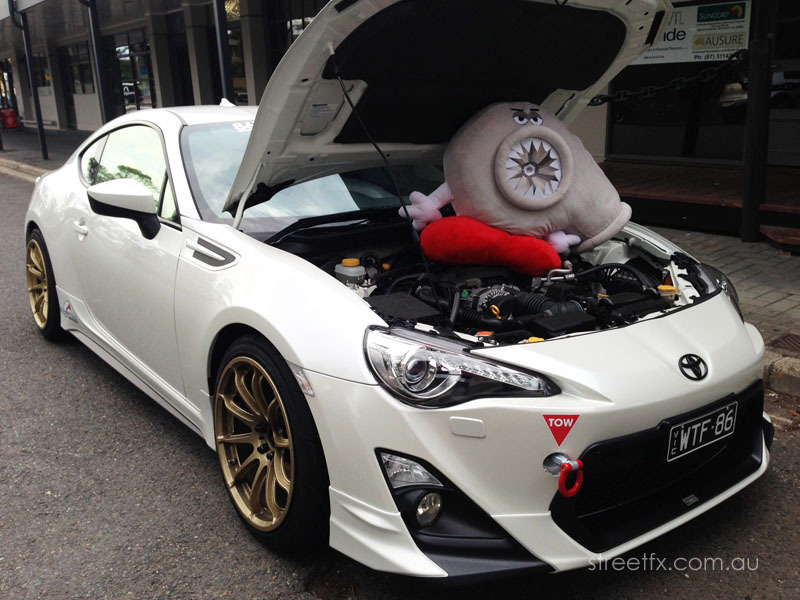 Subaru specialists, Crawford Performance, who are the same guys who built Ken Block’s Subie, take a Subaru BRZ and rebuilt its engine completely to squeeze out ‘double the horsepower’ and ‘triple the torque’ output. Now, this is something worth pulling on a traffic light! 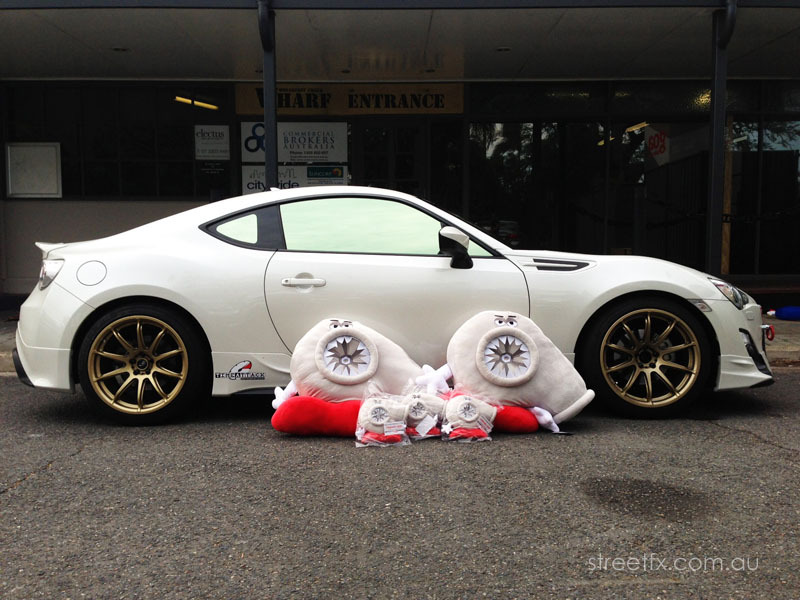 Just strap a big stuffed teddy turbo on the passenger seat and pull over into a car meet. Streetfx.com.au is where they are being sold. What do you say folks? Domo is a bit too mainstream? 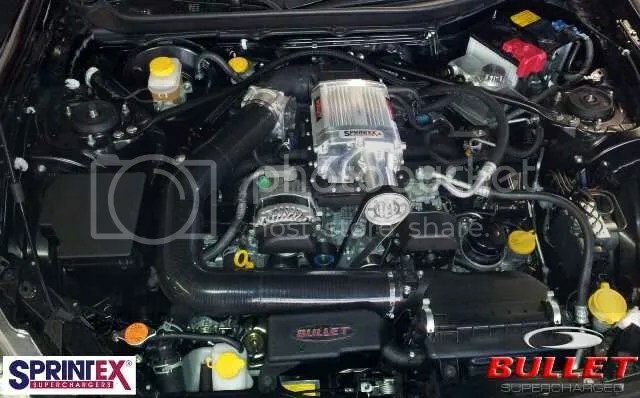 Tuning Day has arrived for, Ohio based, Accelerated Performance’s Turbo Kit. The score was 278 wheel horsepower with their current setup. Perhaps its time for them to invest in some performance tires. 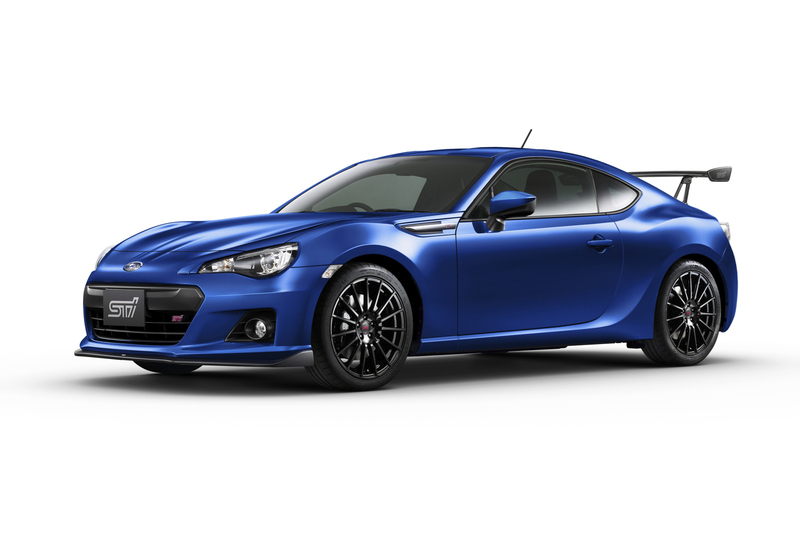 Plus, its confirmed they will be building a kit for the automatic version of the BRZ.